I have been attending Boynton Beach Community Church for 12 years now, and one of the main perks of moving back home to Palm Beach County this year is getting to attend this great church every single Sunday. My church is awesome and full of amazing, faithful women. Each year we have a women’s luncheon on the first Sunday in December to celebrate each other before the craziness of the holidays begins. It’s always a meaningful time that helps us to keep focused on the real reason for the season. 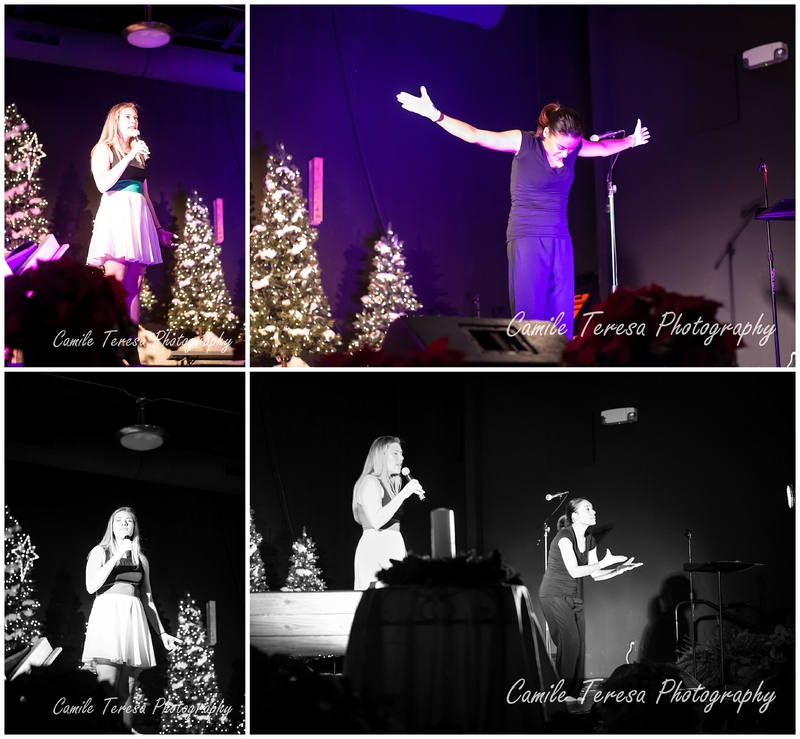 It is important for me to give back to my church community, and one of the ways I can do that is through photography. The women of our church did an amazing job decorating our church space. 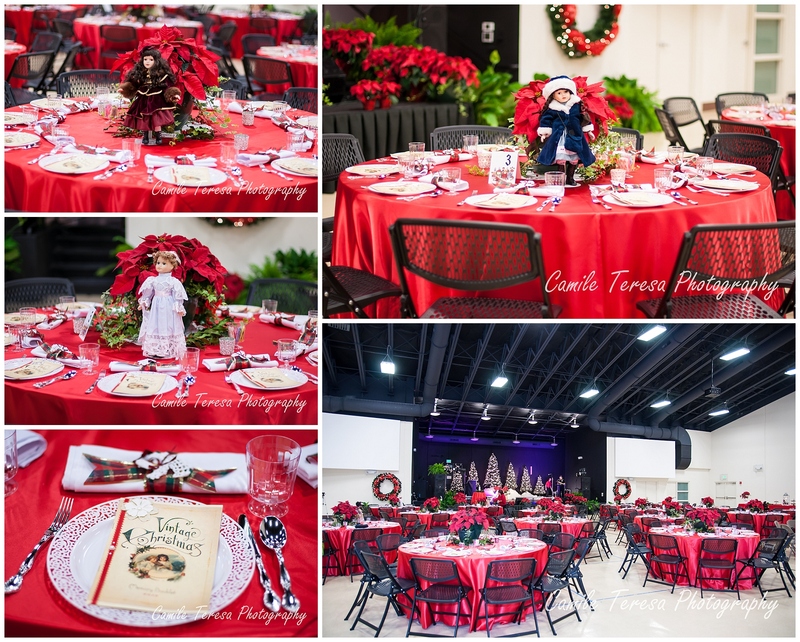 The dolls on each table are vintage porcelain dolls and were donated to children in need after the event. I have to say, women really know what Christmas is all about: Jesus and yummy dessert! 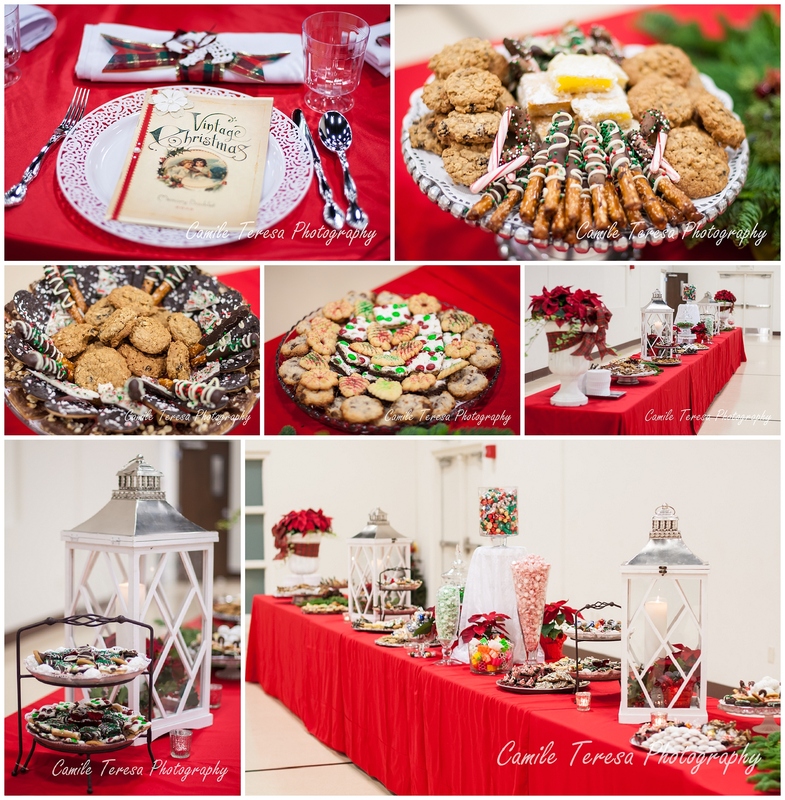 The dessert table was pretty fantastic. It was really nice to see everyone come together for such a special event. We even had a musical guest: The Kings Academy Choir! 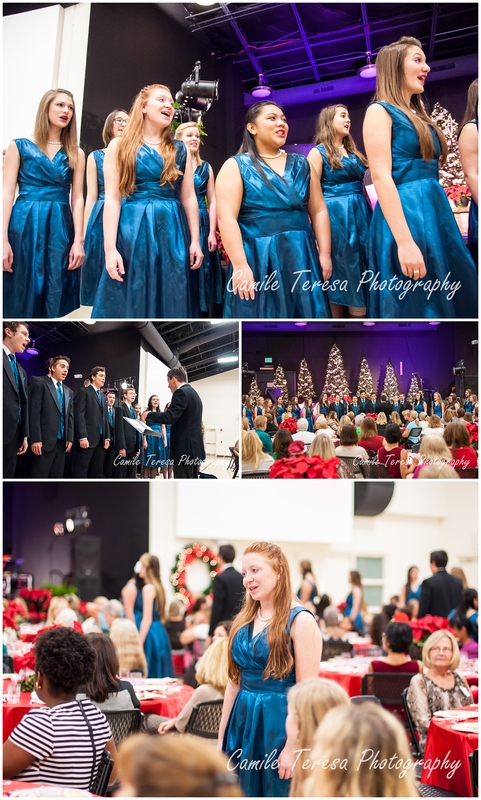 They sang beautiful songs that got everyone in the holiday spirit. Some of the girls from our church did a special performance of a song and dance, which was beautiful. 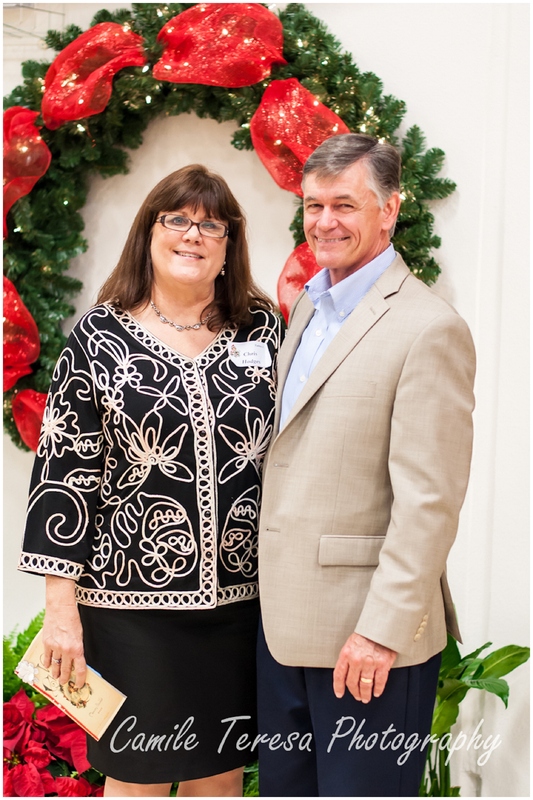 Lastly, I had to include a shot of Dudley and Chris Hodges, the husband and wife duo that make BBCC such a great place to be. I love being able to share my gift with my church family. 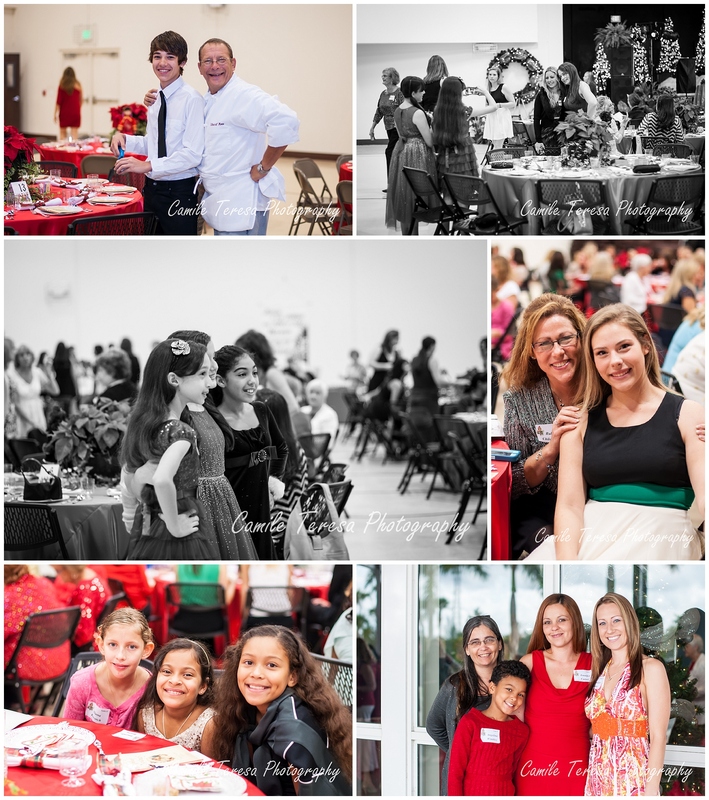 You can view the entire gallery from the Women’s Luncheon here at Pixieset.